I have a real soft spot anthology TV shows. Shows like The Twilight Zone, Outer Limits, Tales of the Unexpected to name a few. There’s something exciting about an anthology show. The stories aren’t confined to a set of characters, locale or theme. They can go anywhere, exploring any possibility. I think anthology shows are responsible for my love of short stories. They’re the perfect medium for experimentation with ideas and style. Anthology shows aren’t popular these days which is a shame but I want to shine a light on a few shows that helped formed the humble writer before you and which you’re unlikely to recognize. THRILLER (1973-76): A wonderful series put together by the great TV writer Brian Clemens. 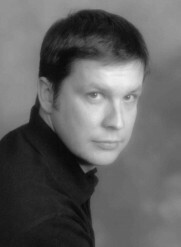 The show’s broad title gave the breadth to features any story that could be classified as a thriller, so they ranged from cooks and swindlers to supernatural horror. ARMCHAIR THRILLER (1978-81): This show featured half hour suspense stories. It’s very memorable to me as it had very creepy opening credits and it came on after the news (past my bedtime) and I had to beg to stay up to see it. 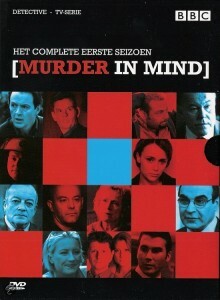 MURDER IN MIND (2001-03): Anthony Horowitz’s wonderful show centering on the dark side of the ordinary person. A real gem of a show. NIGHT GALLERY (1969-73): Rod Serling’s follow-up effort to THE TWILIGHT ZONE and while NIGHT GALLERY could be considered THE TWILIGHT ZONE-Lite, there were some stand out episodes amongst the painting inspired stories. Naturally with all anthology shows, not every episode is gold and the shows have aged and production values could be better but the stories themselves in most cases have something, so I recommend you do a little YouTubing and see for yourself. For myself, all I can say is catching up with these shows reinforces my love of short stories and you should expect more story anthologies from me in the future. i remember all those shows. 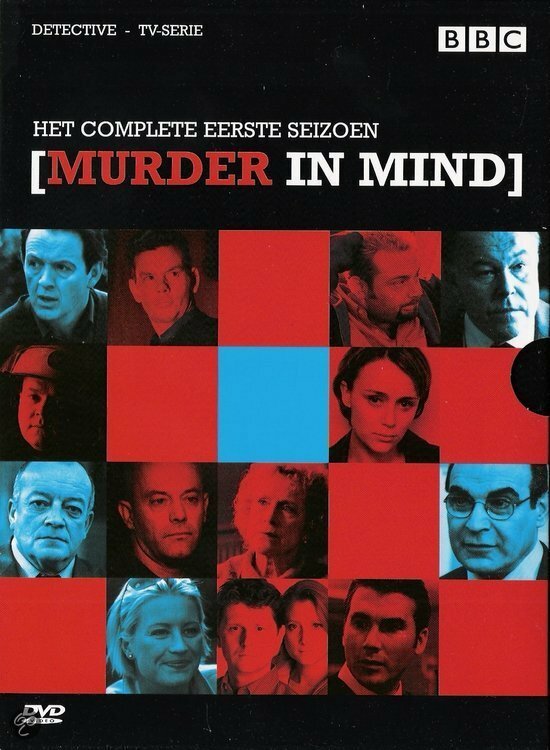 There was a time when bbcsmerica was a good station and they showed murder in mind. Pbs had some of the Armchaur thriller programs. And night gallery was of course on TV here.